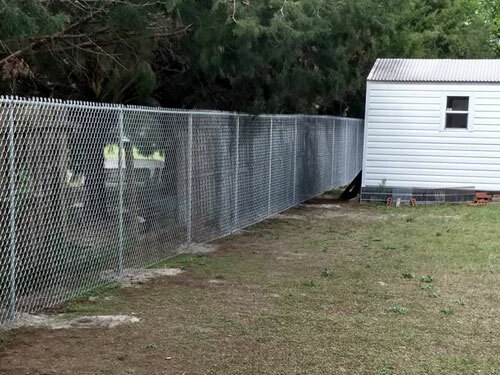 We at North Florida Gutter Services LLC not only install seamless gutters and downspouts but we also build decks and install chain link fences, privacy fences, and 3 and 4 rail fences. 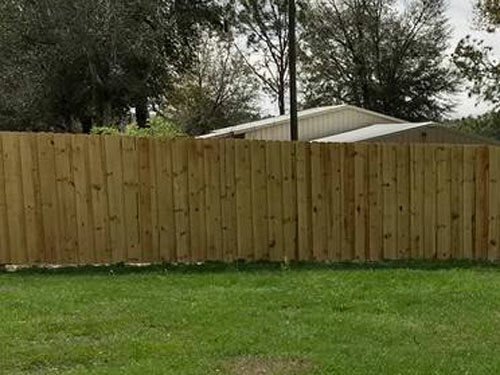 "We contacted Dave after moving into our new home. 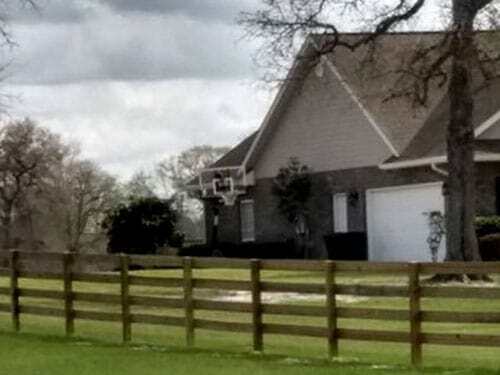 Within a few days we had a few tremendous thunder storms which washed away soil from our foundation. Called Dave, he was here the next day, gave us a quote and had the gutters up the following day. Problem solved. Thanks Dave!" 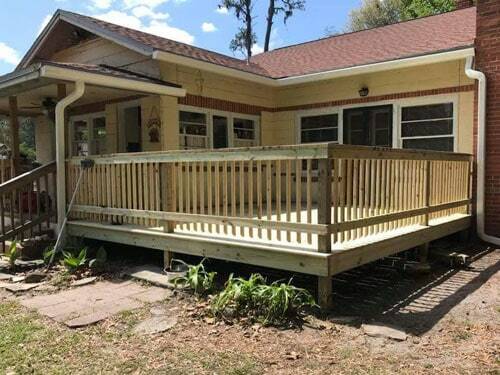 "Best company in north Florida we recommend it to anyone, beautiful work!" 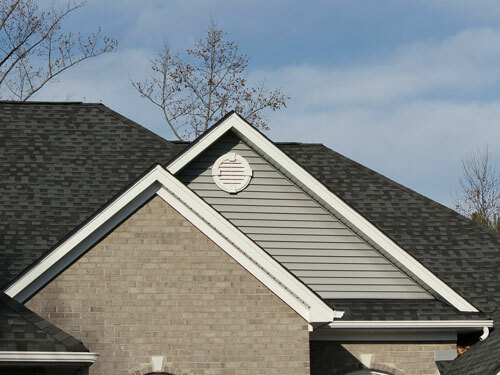 It’s simple to find a great Gutter Service company in the Lake City and Columbia County areas. 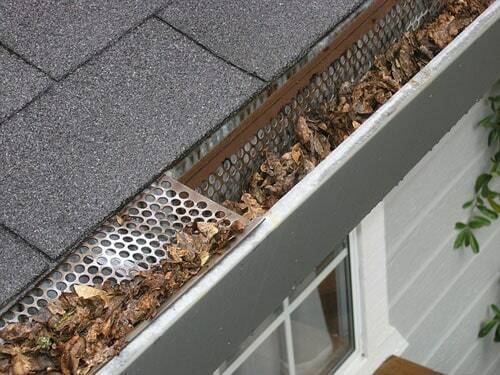 Just type in Gutter Services near me, and click on North Florida Gutter Services!